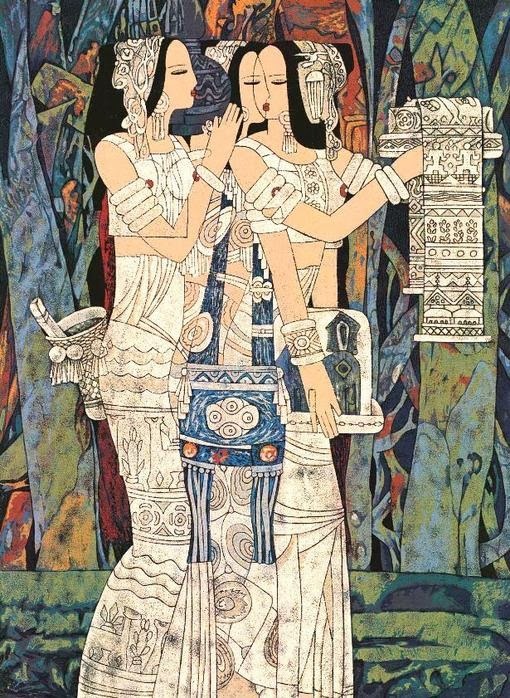 Chinese painter🎨 Chen Yongle is a leading artist of what is today called the Yunnan Art School. 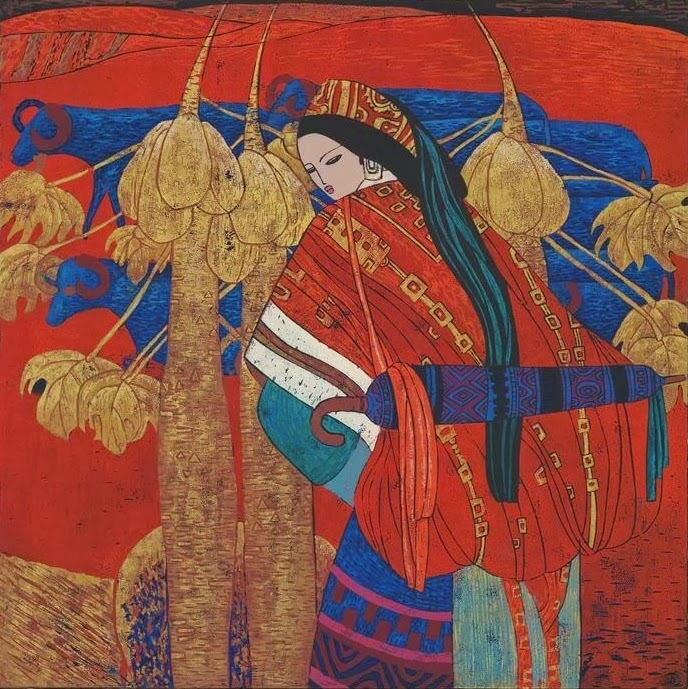 He is among the few contemporary Chinese printmakers who can claim a series of international exhibitions. 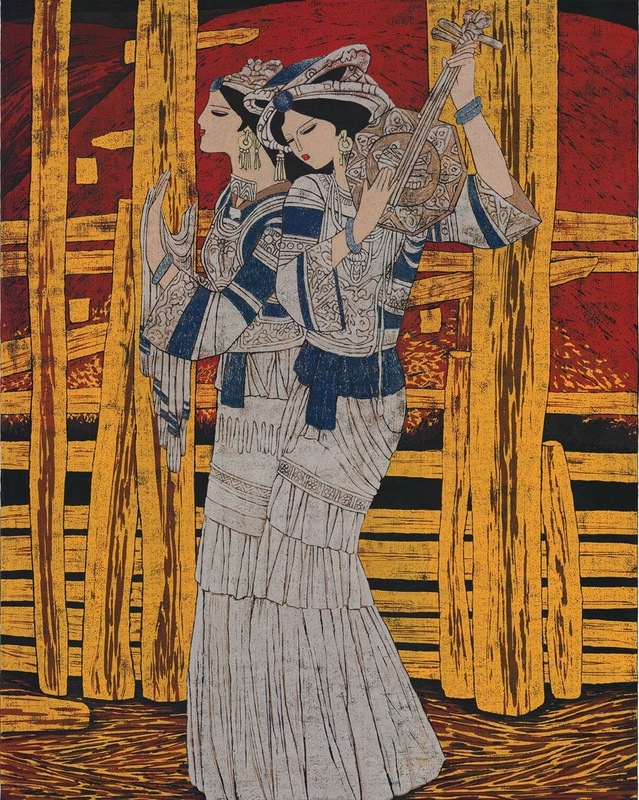 The artist works in the technique of reduction woodblock prints - printed with thick oil-based colors. 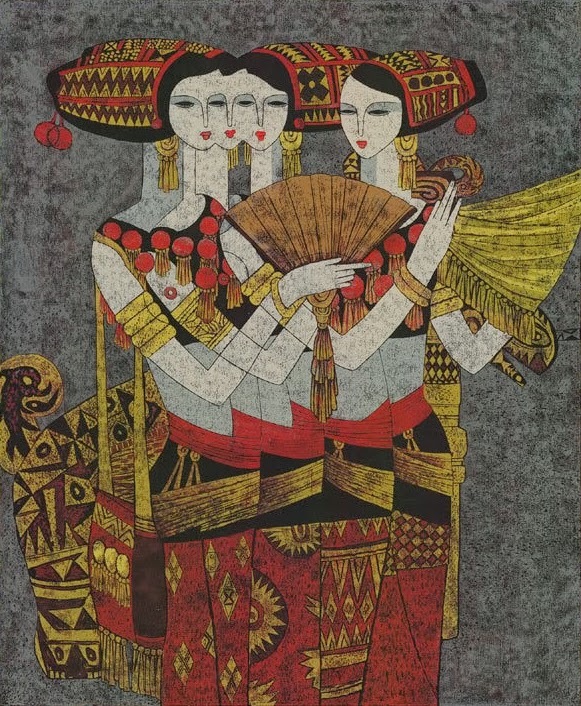 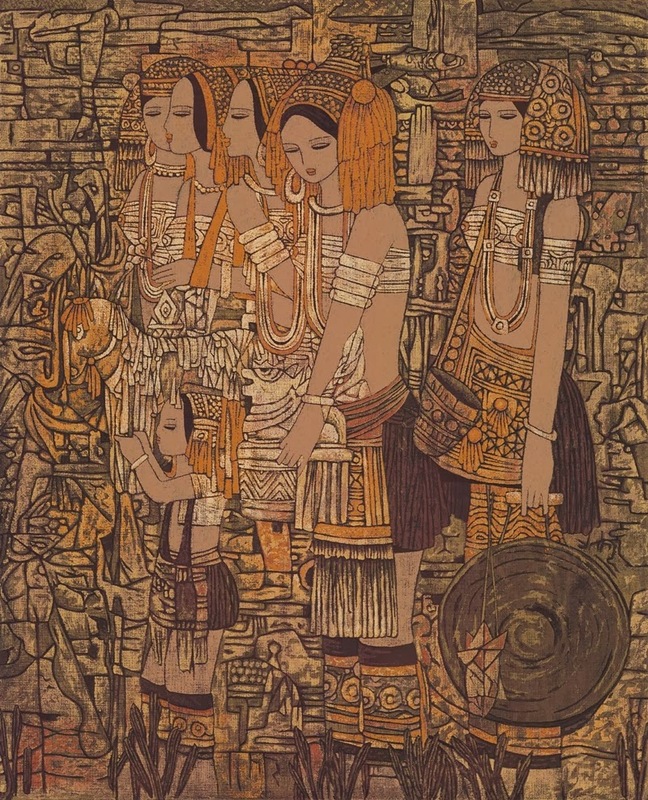 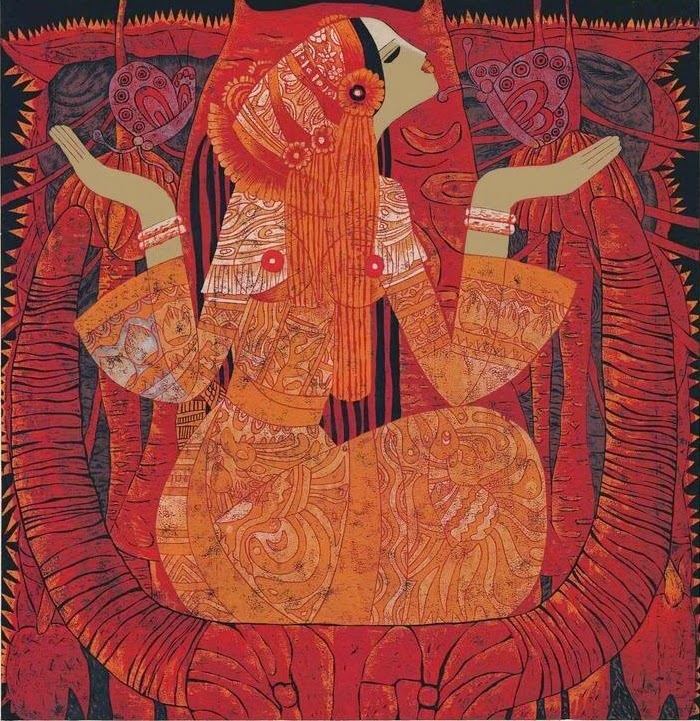 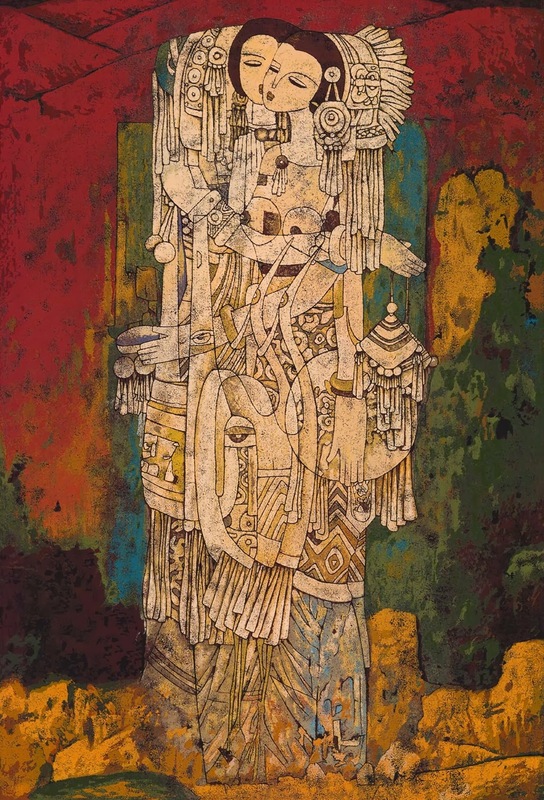 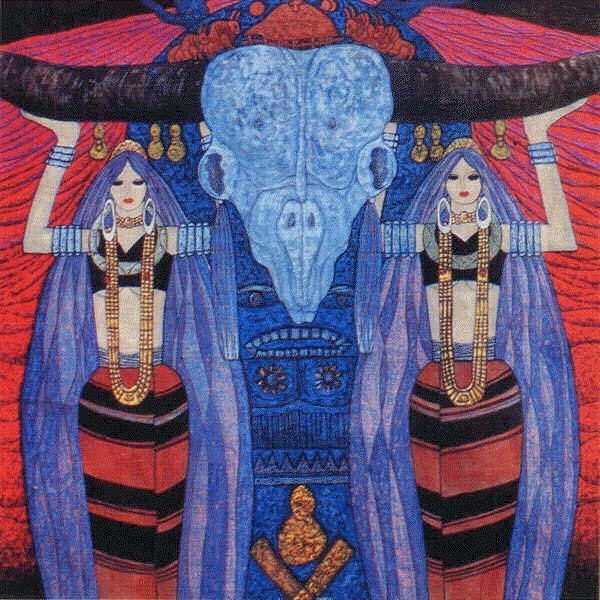 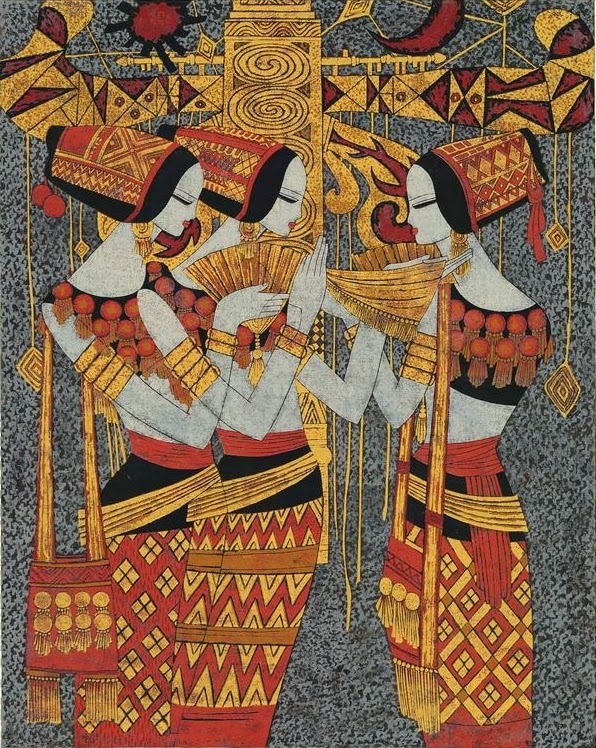 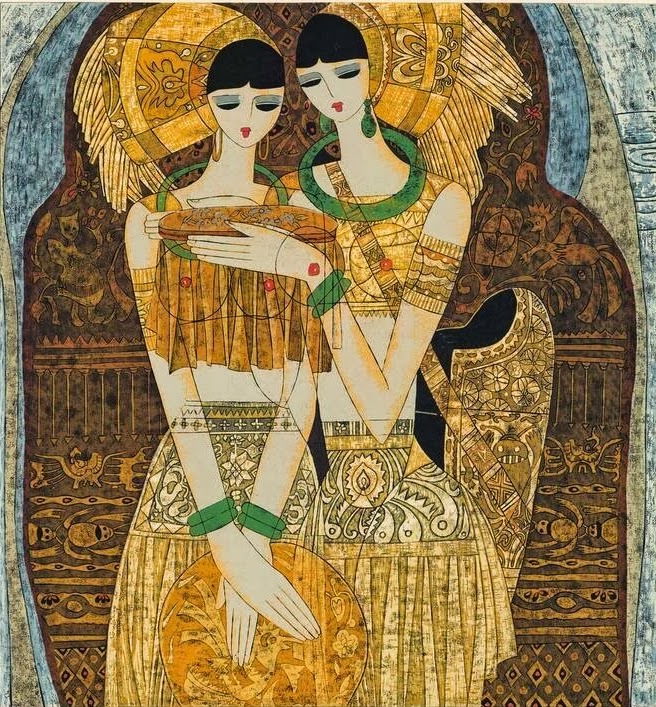 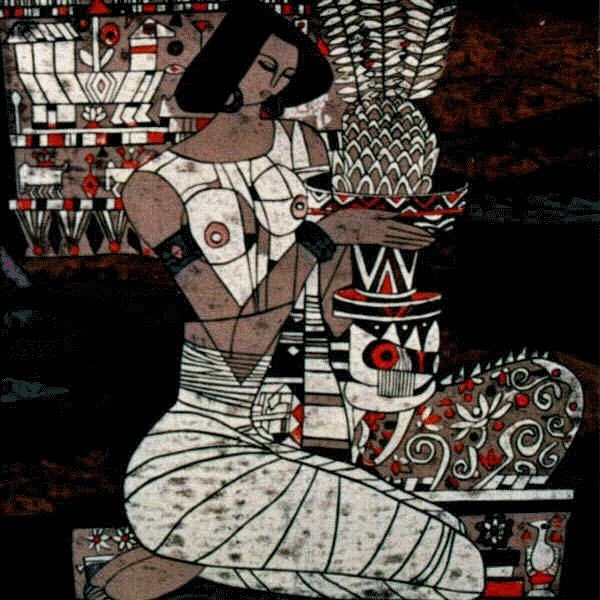 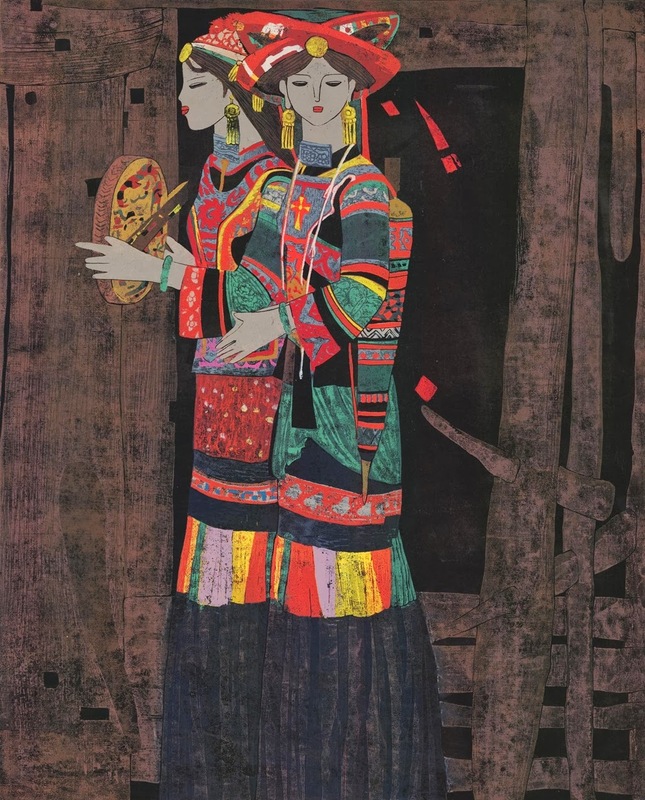 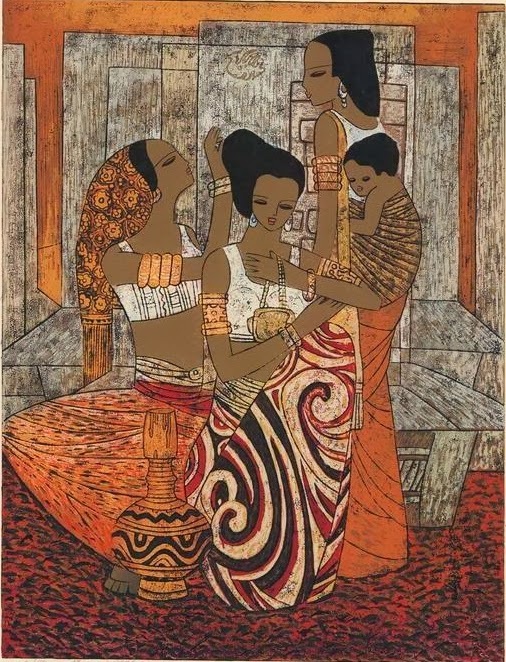 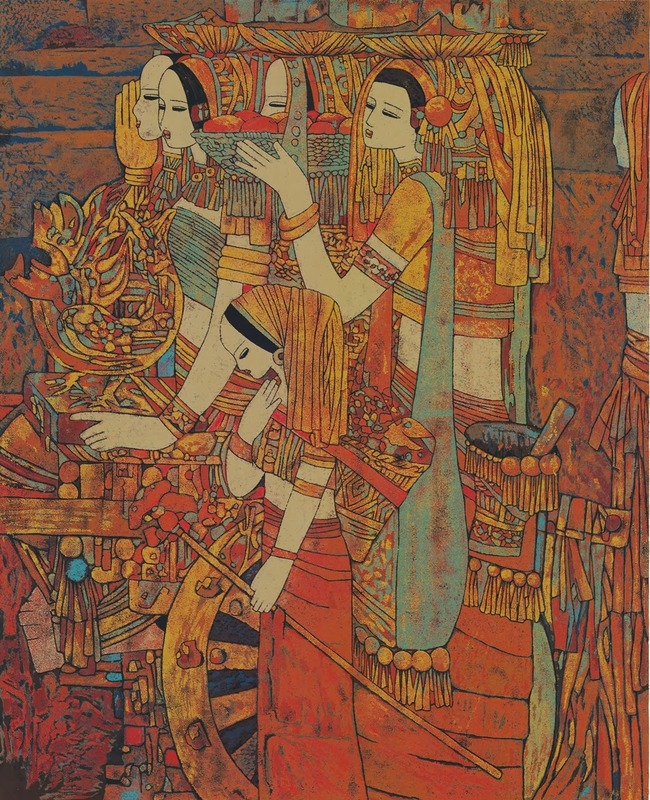 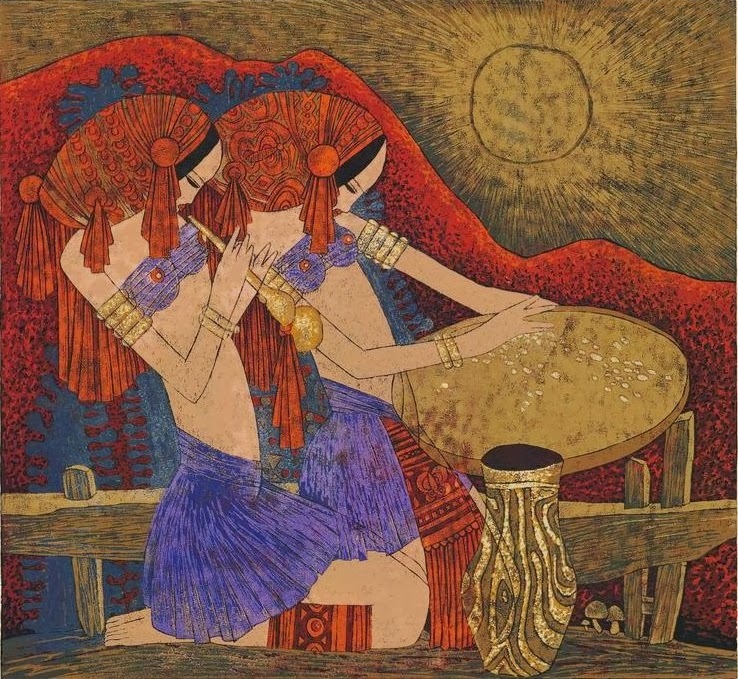 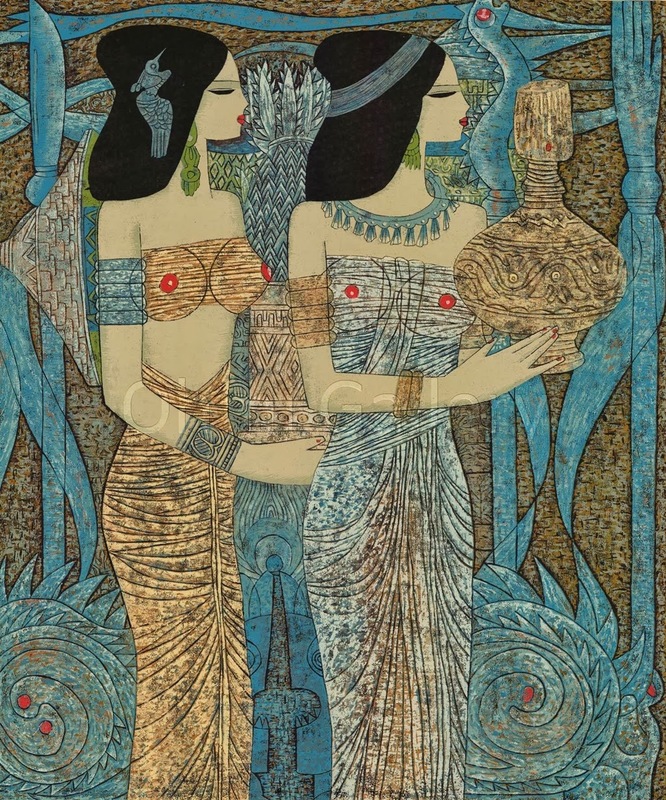 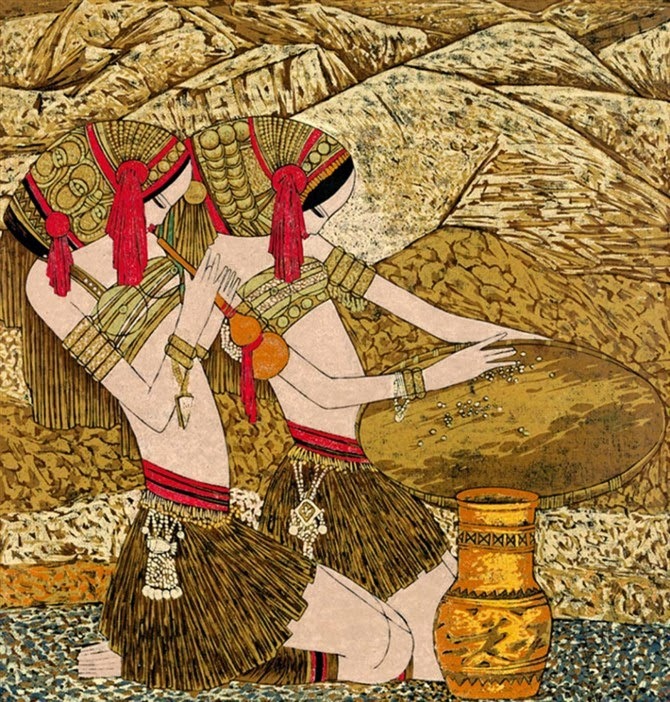 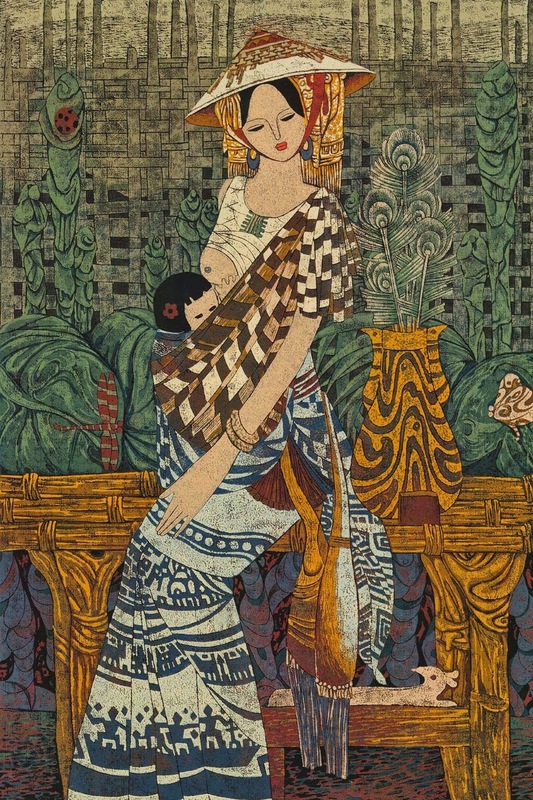 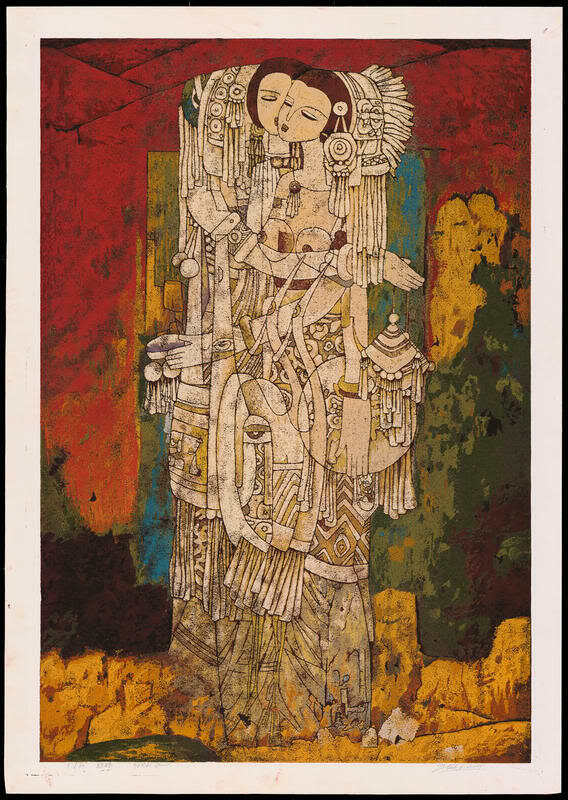 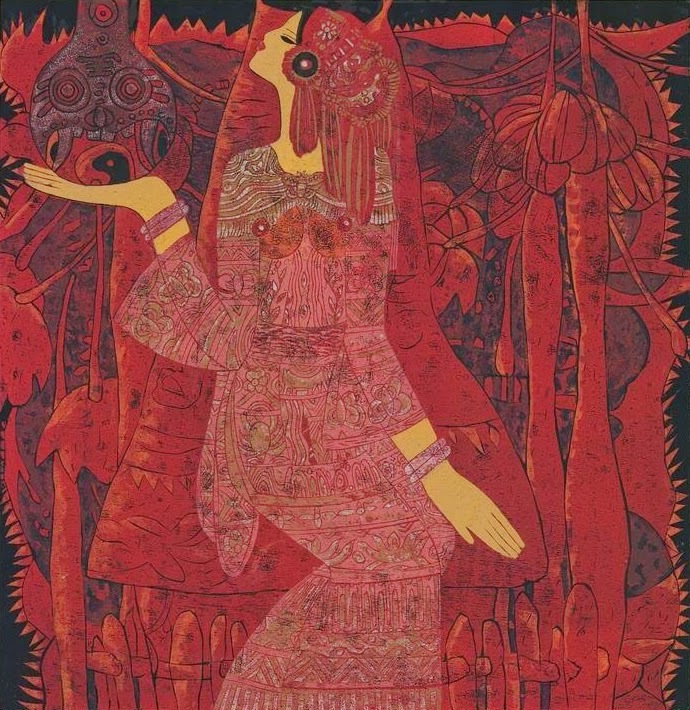 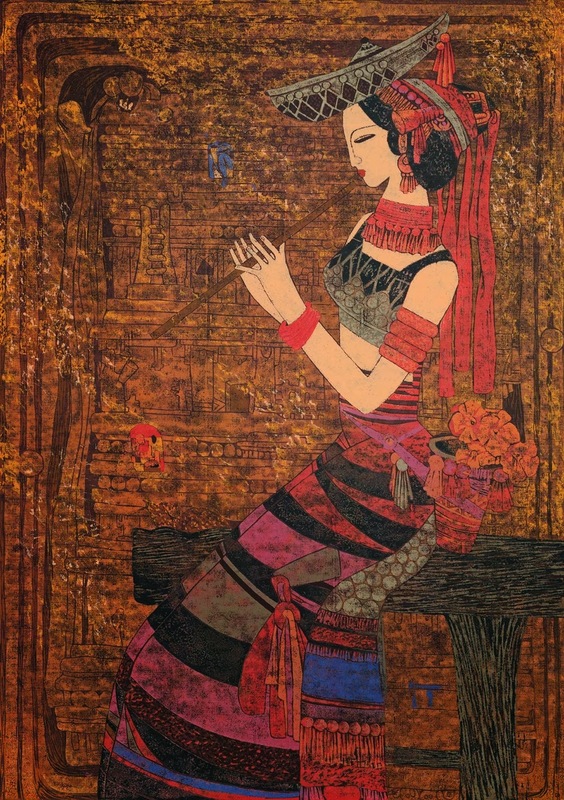 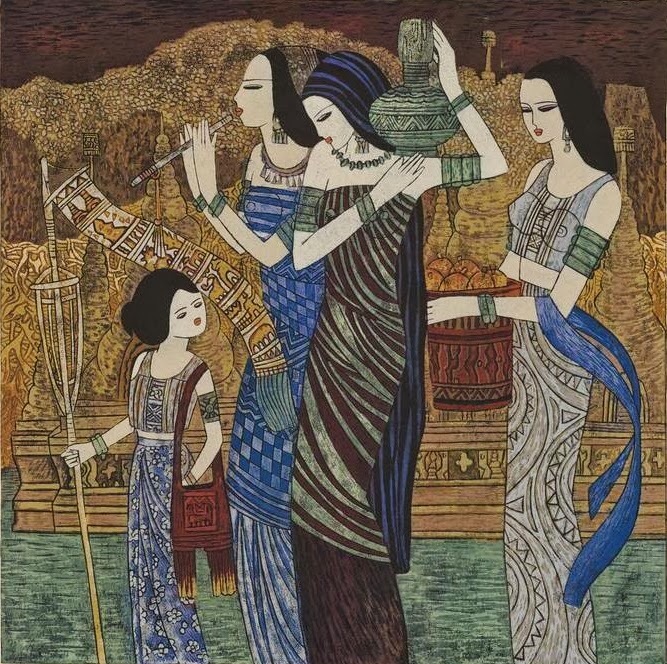 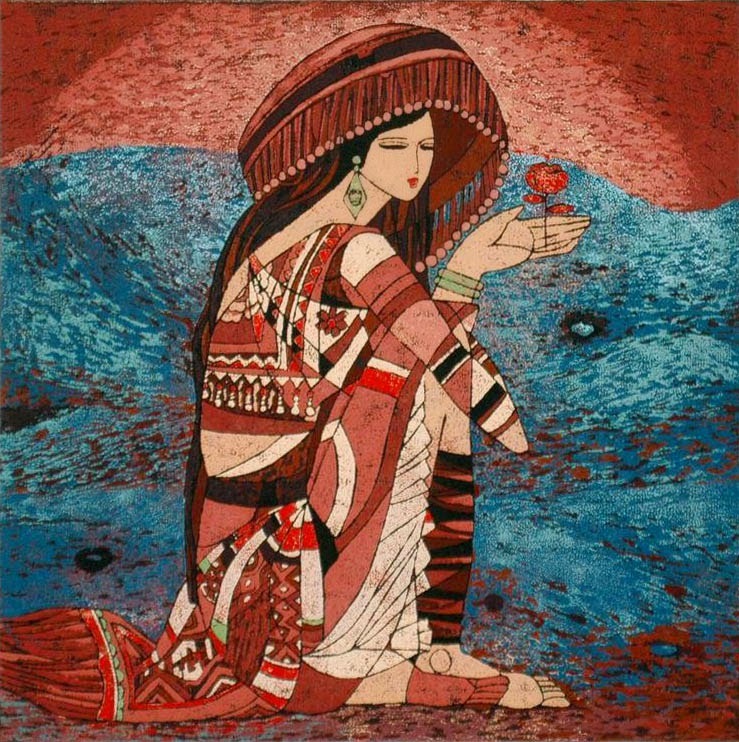 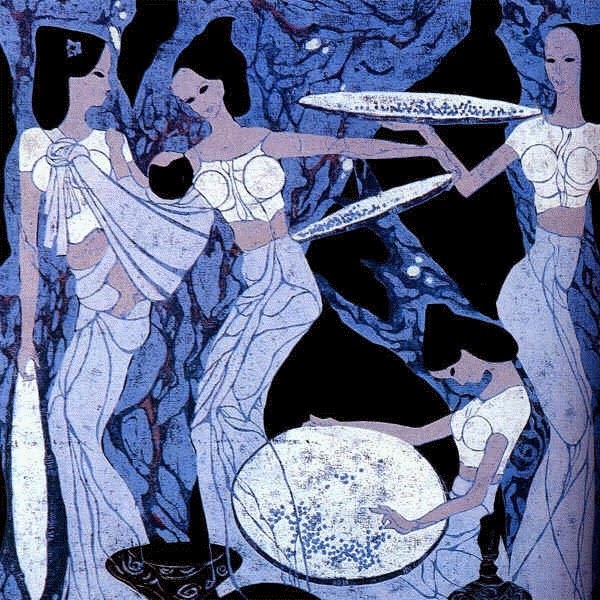 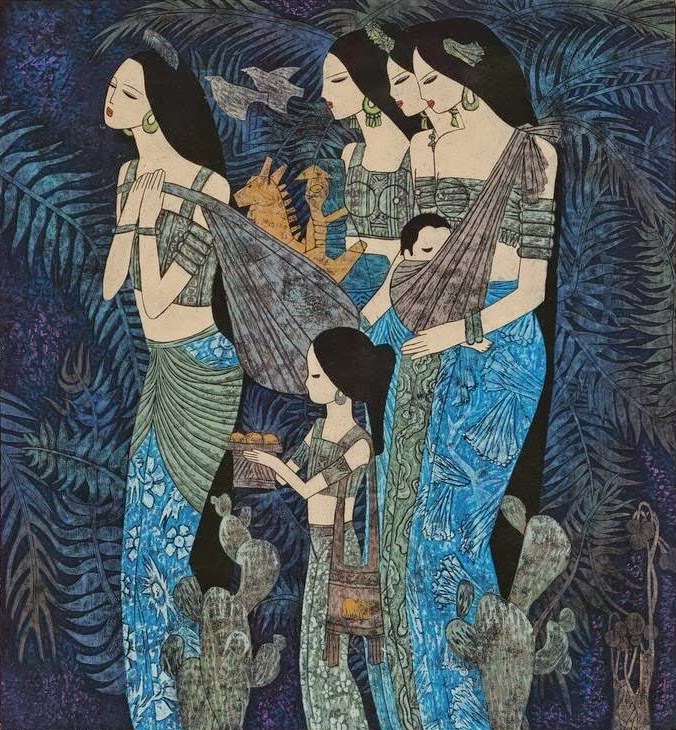 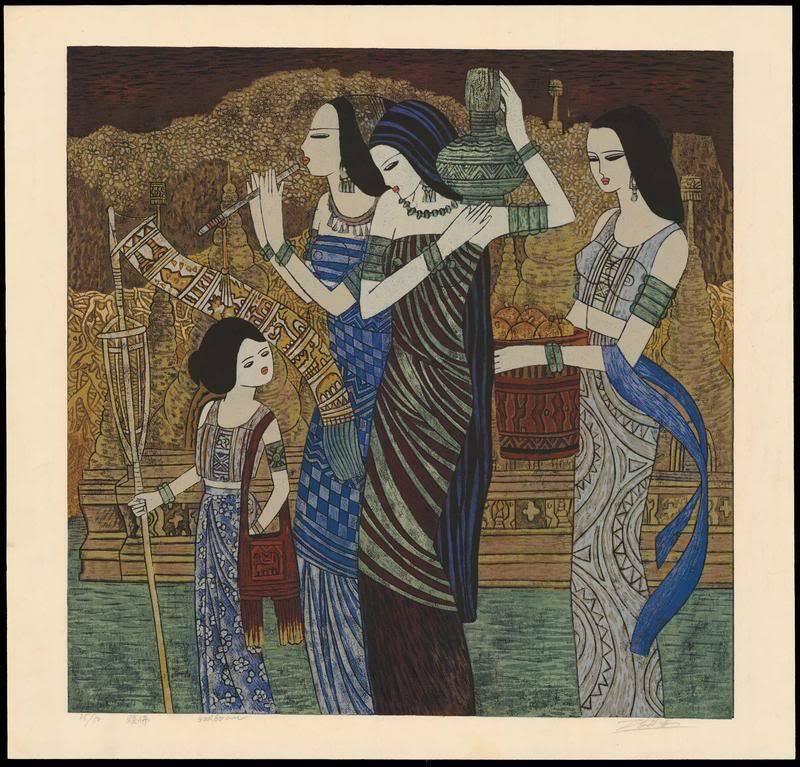 Chen Yongle's works remind in technique and style of Hao Ping, another Yunnan Art School representative.